On June 4, 2013, visiting Chinese President Xi Jinping signed a joint statement with Mexican President Enrique Pena Nieto, praising the establishment of the Chinese cultural center in Mexico City, the first in Latin America and the Caribbean. The two counties signed the Memorandum of Understanding on the establishment of cultural centers on Sept 12, 2005. 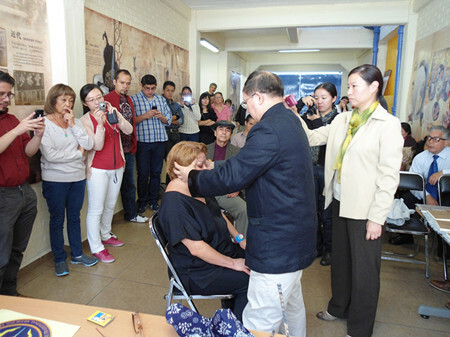 Thanks to the efforts of China’s Culture Ministry and related departments of both countries, the Chinese Cultural Center in Mexico was officially opened on Oct 25, 2012. The establishment of the center in Mexico shows China’s attention to strengthen bilateral relations with Mexico.